Newlyweds Prince Harry and Meghan attended their first engagement as a married couple on Tuesday after their spectacular, tradition-defying wedding in Windsor Castle, which was watched around the world. 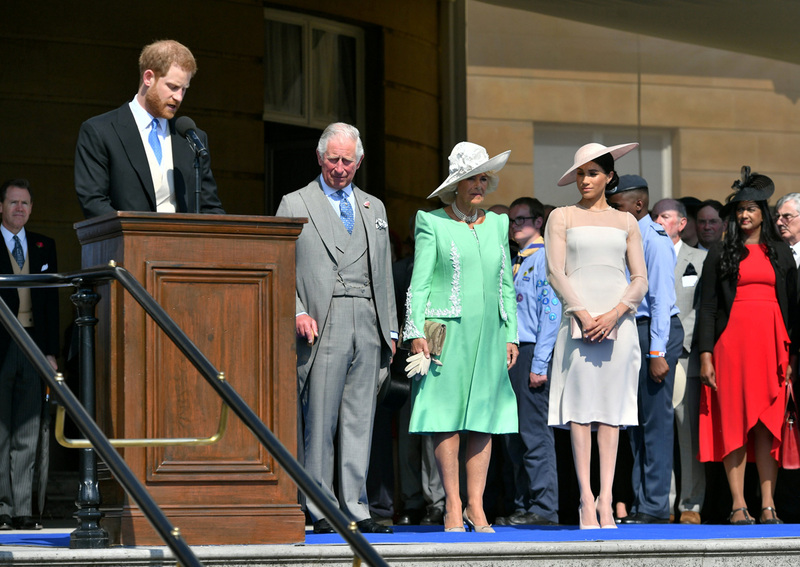 The two, now officially the Duke and Duchess of Sussex after receiving the title from Queen Elizabeth II, attended a party at Buckingham Palace to celebrate the 70th birthday of Harry's father, Prince Charles. Tuesday's event is intended as a celebration of Prince Charles's charity work and also includes emergency services personnel who were first responders after the attack in Manchester last year. At the event, Harry gave a short speech about his father in which he said that the prince's "enthusiasm and energy are truly infectious". Meghan has hinted that she may now champion feminist causes, stating in her official royal family website biography: "I am proud to be a woman and a feminist". Saturday's wedding blended royal custom with elements of Meghan's African-American cultural heritage and she walked part of the way through the chapel on her own in what was interpreted as a feminist statement. 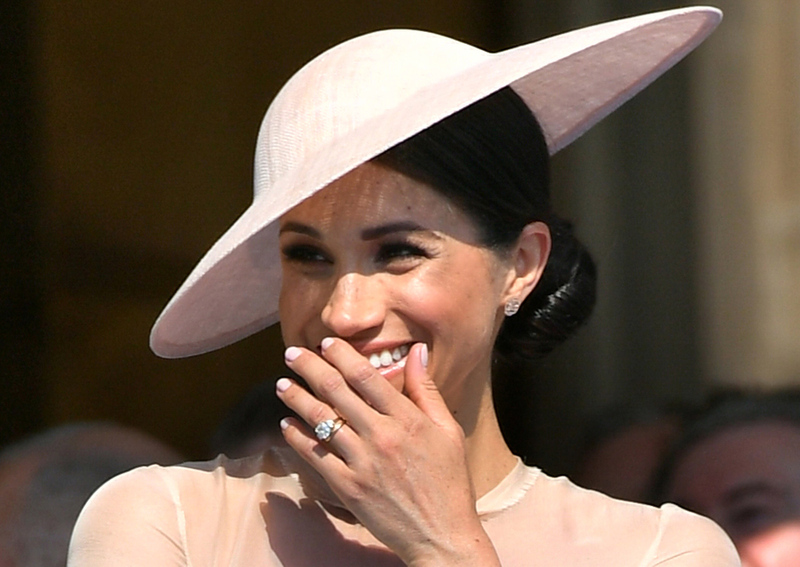 "The Duke and Duchess of Sussex would like to thank everyone who took part in the celebrations of their wedding on Saturday," Kensington Palace said in a statement. Meghan's biography on the royal family website royal.uk, published on Sunday, focuses on her support for social justice and women's empowerment causes. There is little mention, however, of her acting career, including her role as savvy para-legal Rachel Zane in the US drama series "Suits". "She must be careful that her enthusiasm for these causes doesn't allow her to be pulled into the political fray. To survive, the monarchy must remain scrupulously neutral," it said.